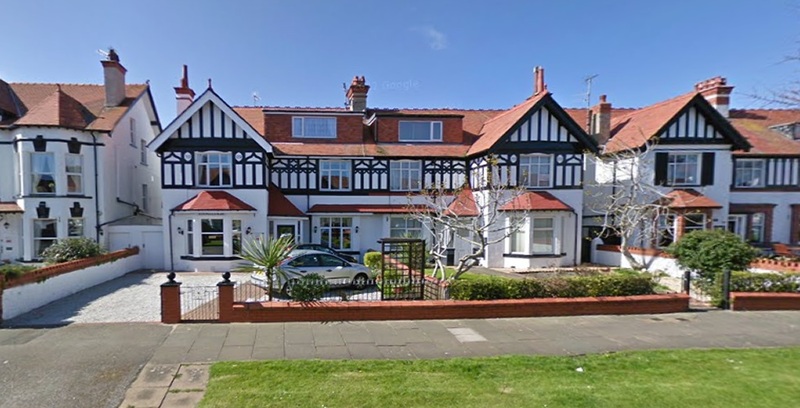 If you're looking for quality 4 star guest house accommodation on a bed and breakfast basis in the beautiful North Wales resort of Llandudno, Stoneleigh is an excellent choice. Whether you're looking for a relaxing short break, main holiday, a base for your walking holiday or on business, Stoneleigh Guest House provides outstanding quality Bed and Breakfast accommodation, perfectly located in the centre of this traditional Victorian seaside resort and is open all year round. 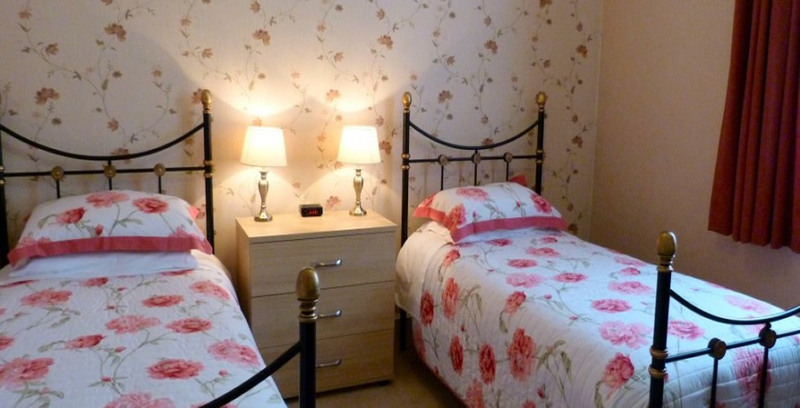 This beautiful appointed and tastefully decorated Edwardian guest house is situated on one of the quietest and loveliest roads in what is known as the 'Garden Area' of Llandudno, yet just a short stroll from the promenade, myriads of restaurants, pubs and shops as well as the theatre. 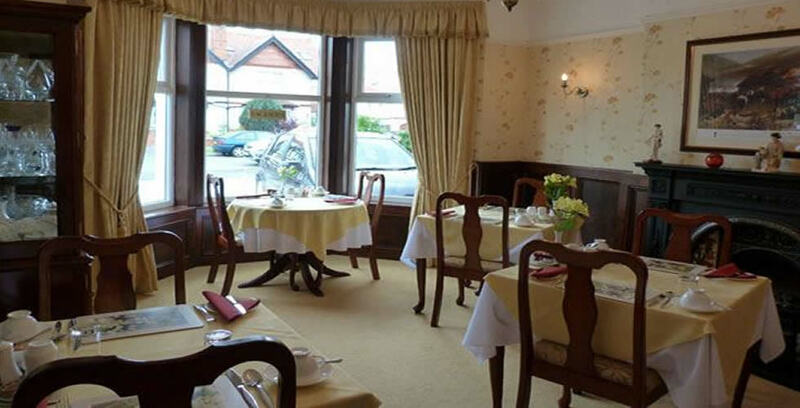 Stoneleigh Guest House is themed on small and friendly serving quality food for breakfast and providing outstanding accommodation. 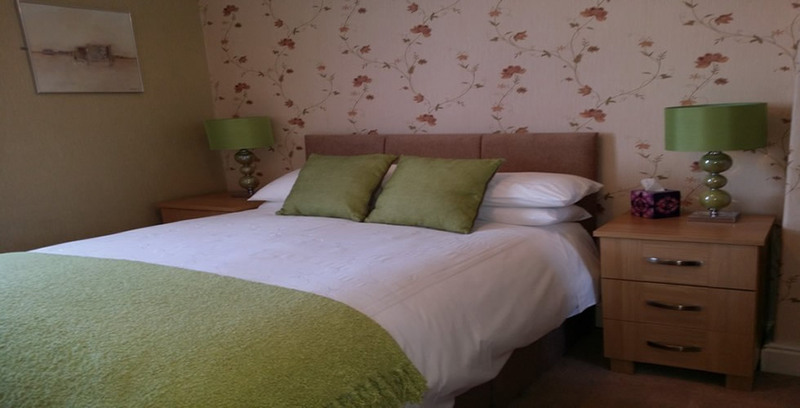 Rooms have either a double or king bedstead or twin 3' beds that are extremely comfortable and have luxury bed linen. All rooms have all the amenities and facilities you would expect from such an outstanding guest house that has been recently refurbished throughout. Stoneleigh Guest House has free off-road car parking with space for 5 cars which is a must in Llandudno. Stoneleigh Guest House also offers - a relaxing guest lounge, separate tables in the dining room, secure storage for bikes, free wireless broadband internet and office facilities. Also available on request, ironing facilities, newspapers and picnic baskets. Totally non-smoking throughout. 'Adults Only' over 25's. Unfortunately, we don't have any family rooms or facilities for children. A plentiful supply of quality breakfast items are available in the Breakfast Room. Fresh and dried fruits, freshly baked rolls and pastries, cereals and fruit juices together with a good cooked breakfast will get your day off to a great start . A Fish Menu and Continental Breakfast are also available. Special diets catered for. The Breakfast Room has separate dining tables and guests are free to decide if they want any early start to the day with breakfast at 8.00 or a lazier start with breakfast at 9.00 or some-time in the middle!